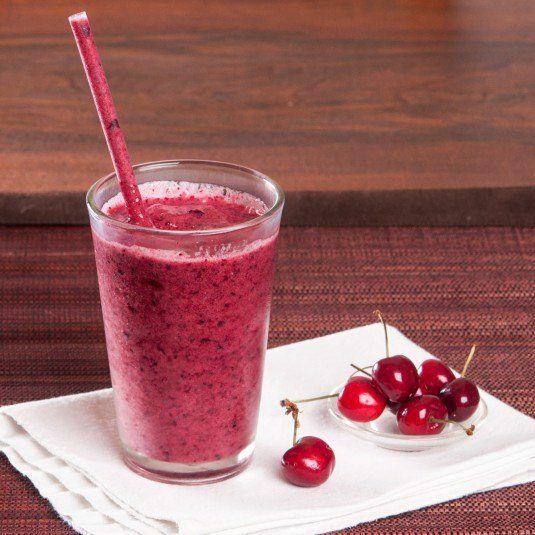 The cherry smoothie is a very, very tasty and healthy smoothie that will help you recover after a heavy workout. 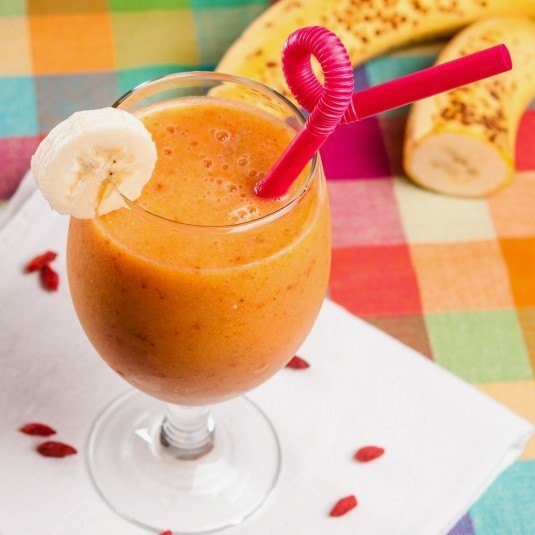 This smoothie will improve your heart activity and memory. Additionally it will lower cholesterol and strengthen your sleep. 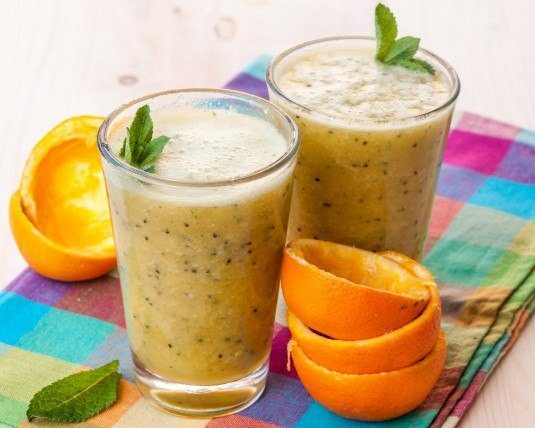 Mix all ingredients in a blender and blend for about 40 seconds, until a smooth mixture. If this Cherry Smoothie recipe article was useful to you, please use the share on social networks button so it can reach more people. Thank you!